Broken garage door? Simply want an update? 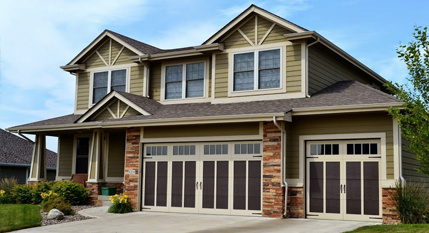 Simply fill out the form to the right to request your garage door repair or installation quote!